It’s time to “Deck the Hulls” and watch the annual Christmas Boat Parade in Newport Harbor. Nearly 100 elaborately-decorated boats will circumnavigate the perimeter of the harbor, cruising past a handful of waterfront restaurants that offer prime viewing areas. Many more restaurants are just a short walk from the parade route. The parade begins near the Fun Zone and Balboa Village restaurants starting at 6:30 p.m., hits Balboa Island between 7 and 7:30 p.m., passes Balboa Bay Resort, Pizza Nova, Billy’s at the Beach, The Ritz Seafood and The Winery Restaurant & Wine Bar around 8 p.m., past Marina Park and Lighthouse Café around 8:40 p.m., and then finishes by 9 p.m.
Waterline at the Balboa Bay Resort is featuring a special three-course menu with main course choices of braised short ribs, porchetta or Pacific sea bass. The prix fixe price is $75 for adults, $33 for children. To make reservations, call (949) 630-4145 or visit BalboaBayResort.com. 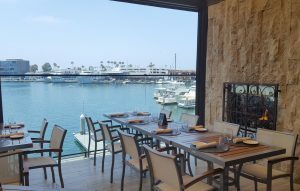 A&O Kitchen + Bar at Balboa Bay Resort has a waterfront patio, fire pits, and creative libations. Seating is first come, first serve. There is a minimum charge for boat parade viewing (reportedly around $100 per person). Visit BalboaBayResort.com. Billy’s at the Beach offers great views of the parade from inside the restaurant and on its waterfront patio. 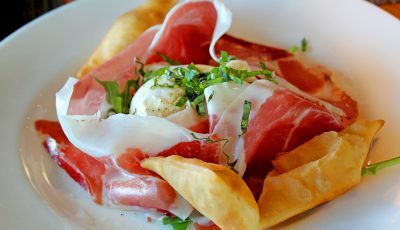 For reservations, call (949) 722-1100 or visit BillysattheBeach.net. either location from 5:45 to 8 p.m.. 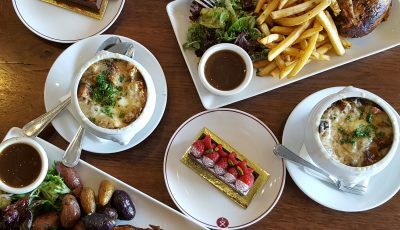 The first course is a sampler appetizer plate, then a choice of soups or salads, followed by an entrée course with a wide variety of items from land and sea. For Harborside reservations call (949) 673-4633 or visit Harborside-Pavilion.com. For Newport Landing reservations, call (949) 675-2373 or visit Newport-Landing.com. Hornblower Cruises offers a dinner cruise and a cocktail cruise on select nights of the parade. 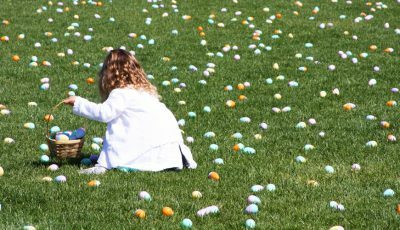 Prices vary, visit Hornblower.com for details. 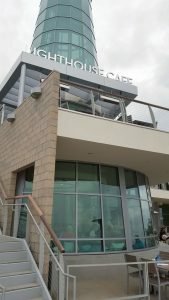 Lighthouse Cafe has a three-course prix fixe menu for $35 per person, which sounds like the best deal in town (we sampled the menu last week, and loved it!). The boats pass by the restaurant around 8:40. Visit LighthouseNB.com. Pizza Nova has a wall of windows that make watching the boat parade from this upscale pizza purveyor fun and easy. Visit PizzaNova.net. The Ritz Prime Seafood offers a prime spot on the water for viewing, and special menus. For reservations call (949) 720-1800 or visit ritzprimeseafood.com. The Winery Restaurant & Bar will have a prix-fixe dinner menu from 5:30 to 8:30 p.m. every night of the parade. The first course is a Chef’s Amuse Bouche. The second course offers a choice of six items including sautéed wild white shrimp. The main course offers a choice of seven selections, including Christopher’s favorite entrée, the New Zealand venison loin wrapped with Applewood smoked bacon. There are four selections for dessert, including the signature warm vanilla beignets. Price is $139 per guest. Reservations are required. Please call (949) 999-6622 or visit TheWineryNewport.com. 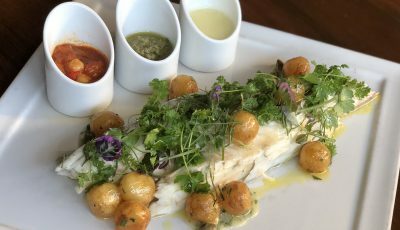 Zinque is a new restaurant in Lido Marina Village with waterfront views that’s guaranteed to be popular for boat parade dining—the restaurant has been doing great business with locals since it opened several weeks ago. Visit lidomarinavillage.com for details. Balboa Village and the Fun Zone offer a multitude of dining options that are a short walk to the waterfront and prime boat parade viewing. Cruisers is one of our favorite restaurants in Balboa Village—they serve a mean stuffed pizza! 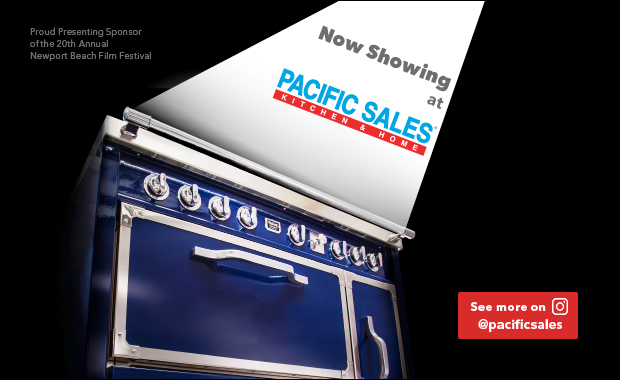 We also love Patty Mac’s, located about 100 feet from the Balboa Ferry. They specialize in mac and cheese (Christopher loves their lobster mac). Then there are old favorites such as Great Mex, Mint Leaf, and Balboa Barbie Q (a terrific BBQ spot). Balboa Island is another nice area in which to dine prior to or after the parade. The restaurants are not directly on the parade route, but they’re a short stroll to easy parade viewing from almost anywhere on the perimeter of the Island. On the other side of Coast Highway but just steps away from the waterfront is A Restaurant, which offers classic steak house dining (try the New York block cut steak). We recently dined there for lunch, and love everything about this restaurant, from the service and ambiance to the perfectly prepared cuisine. 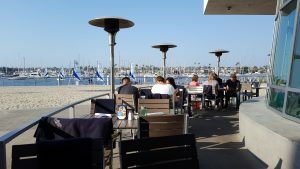 Some restaurants such as Newport Beach Brewing Company, Bayside, 3-Thirty-3, Bluewater Grill, SOL Cocina and The Cannery don’t offer direct viewing, but they’re a short walk from the waterfront and are usually less-crowded than restaurants along the parade route. Parking can be challenging on Boat Parade nights, and many restaurants directly on the parade route often sell out, so your best bet might be those just off the route yet easily accessible to parade viewing. For more information, visit ChristmasBoatParade.com.